Tracing its roots back to renowned Mine 2, Fuma was kept smaller without sacrificing performance. 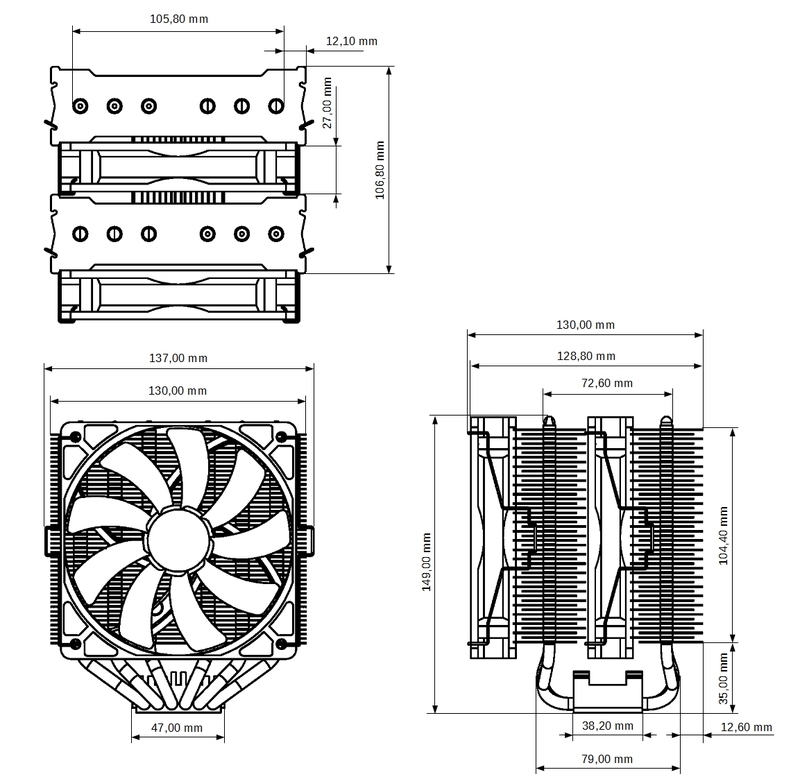 Countless hours spend on testing and optimizing formed a cooling device measuring 149 mm in height. To compensate the smaller surface, our researchers put a great deal of effort in tinkering a new baseplate design as well as redrafting the fin structure. 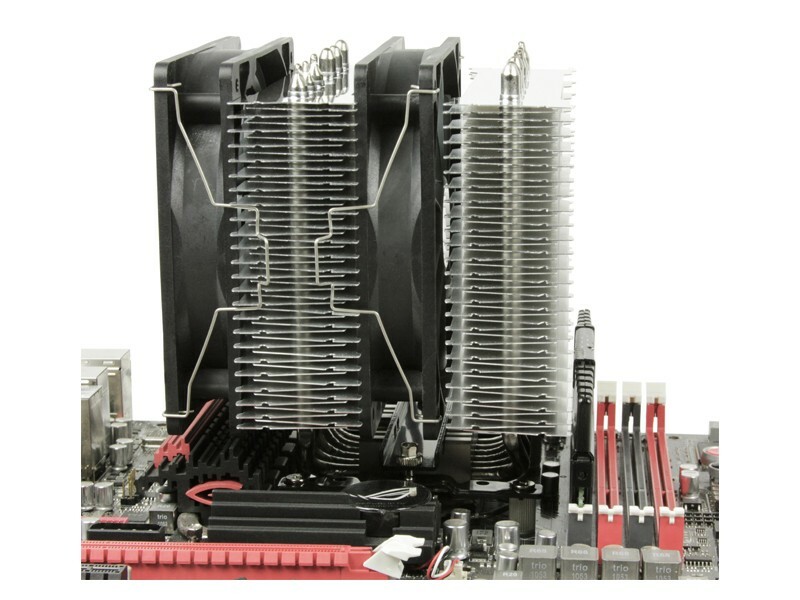 Putting considerable effort in optimizing these two areas, a new twin tower CPU cooler with compact measures providing high-end performance was created. 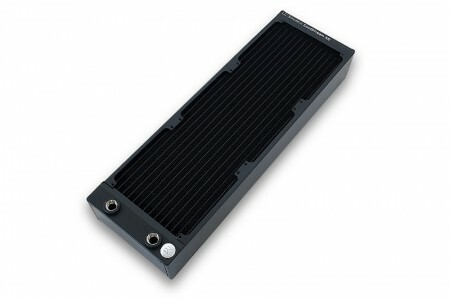 It ensures reliable cooling to all processors available, while fitting the scarce space conditions of small PC cases. The Revision B update now features full compatibility to current sockets including AMD®s AM4 and Intel®s LGA 2066 atforms. Fuma Rev.B is made of two towers connected via six heatpipes to the baseplate. 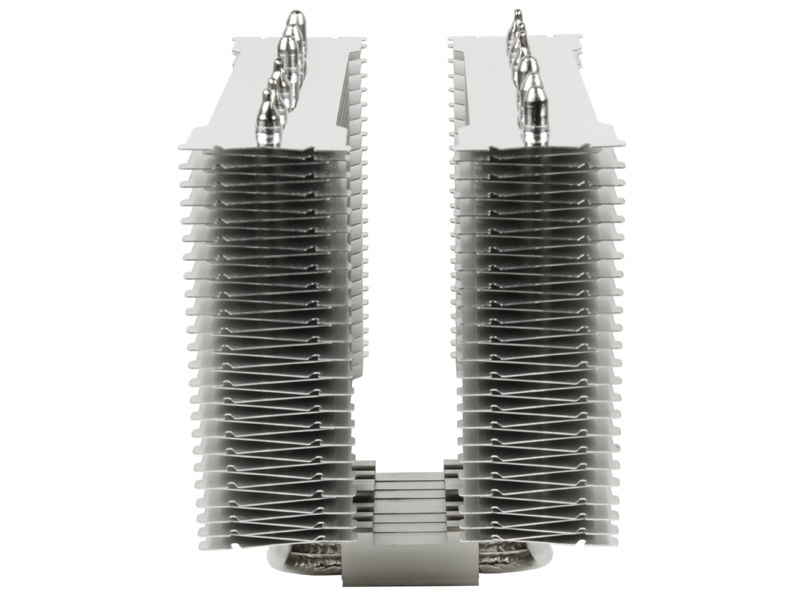 The twin-tower structure prevents mutual heating of the heatpipes while enhancing heat dissipation to the fins. Combined with further improvements, cooling performance increases, whereas compact dimensions are maintained. 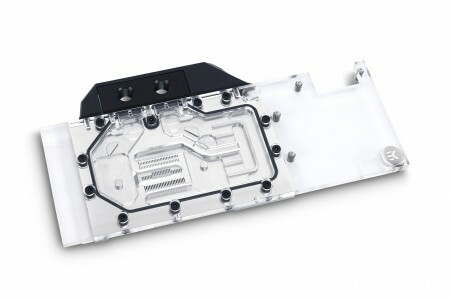 Fuma is predestined for ultra-quiet cooling but is an ideal overclocking cooler as well - at a very reasonable price. 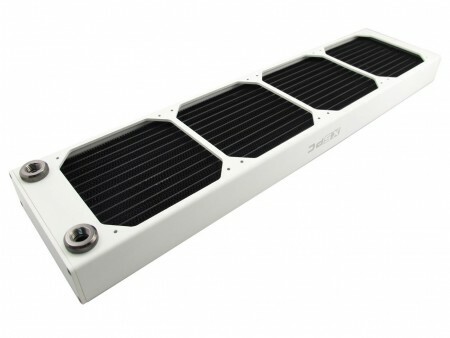 The heatsink is designed for the use of up to three fans. 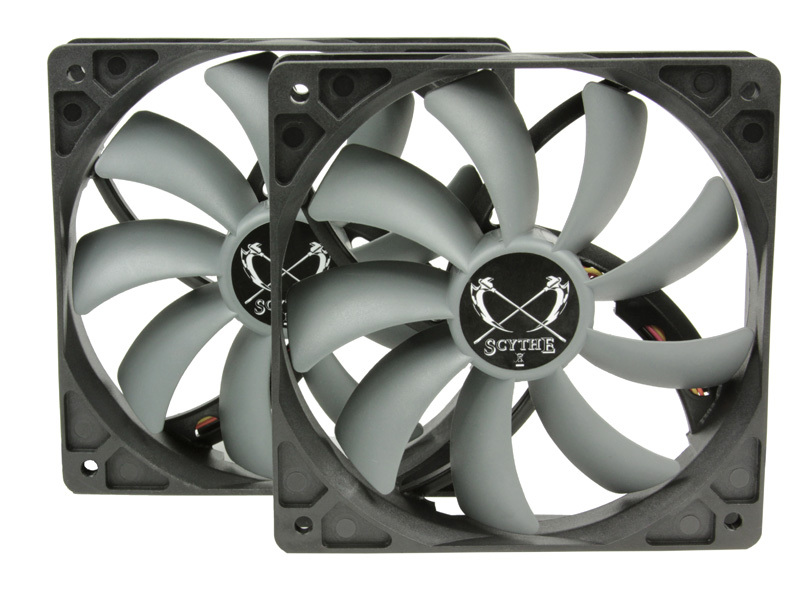 If two fans are used, flexible fan positioning is possible. This way, Fuma Rev.B adopts perfectly to the case airflow. 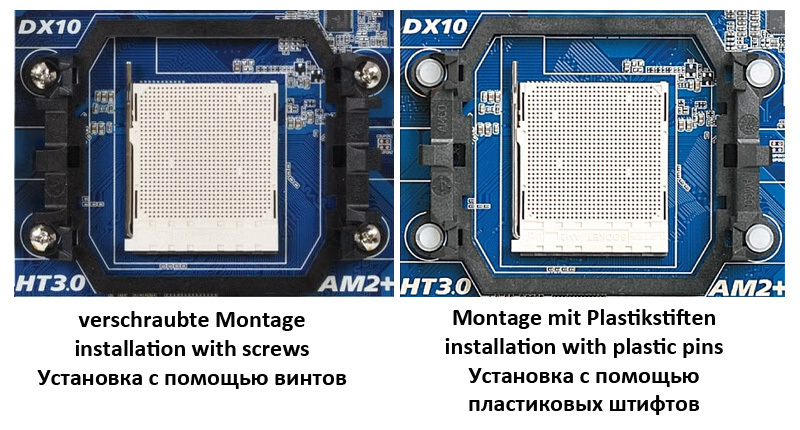 Furthermore, flexible fan mounting increases compatibility - conflicts with memory modules can be avoided. Included with Fuma Rev.B are two Slip Stream fans, a series valued by its' customers for many years. 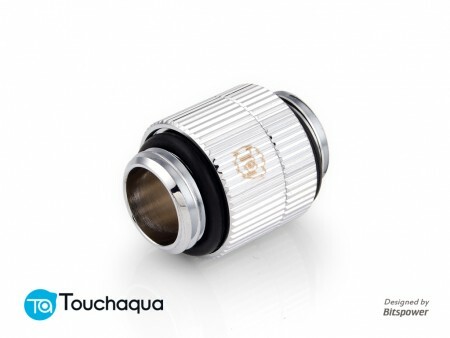 It is characterized by its' small fan hub enhancing the air flow. The PWM-range, justed to meet Fumas´ requirements, offers the best possible combination of noise level, cooling efficiency and durability. The updated Hyper Precision Mounting System II now features full compatibility to current sockets including AMD®s AM4 and Intel®s LGA 2066 Platforms. A convenient mounting bar simplifies the installation process, while spring-loaded screws prevent uneven pressure distribution.